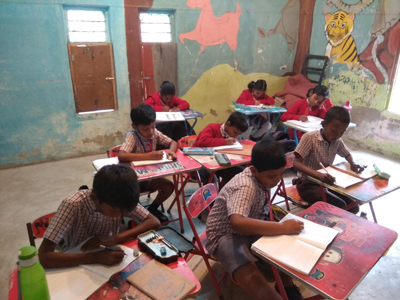 From December 5 to 18, 2018, students of Sri Aurobindo Siksha Kendra, Bishnupur, South 24 Parganas in West Bengal appeared for their final term exam. 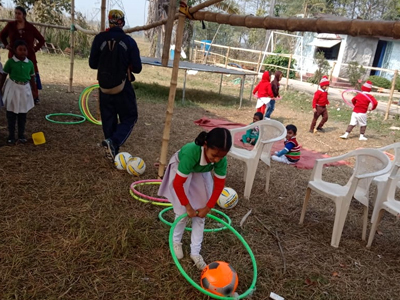 Meanwhile every day, after exams, the children rehearsed for the school’s Annual Day to be held on January 5 and 6, 2019. On December 24, Sri Aurobindo Siksha Kendra declared results of the final term exam which was followed by a parents–teachers meeting. It was a proud moment for everyone as all the students were promoted to the next class. Students took their winter vacation from December 25, 2018, to January 1, 2019; however, the school remained open from December 26 to 28 for the staff who handled admissions. With the blessings of Sri Aurobindo and the Mother, Sri Aurobindo Siksha Kendra will commence its next academic session from January 2, 2019.